Spend Saturday Afternoon With Gilbert & Sullivan! spend the afternoon with VOS Theatre! VOS THEATRE is in the process of season planning for next year. 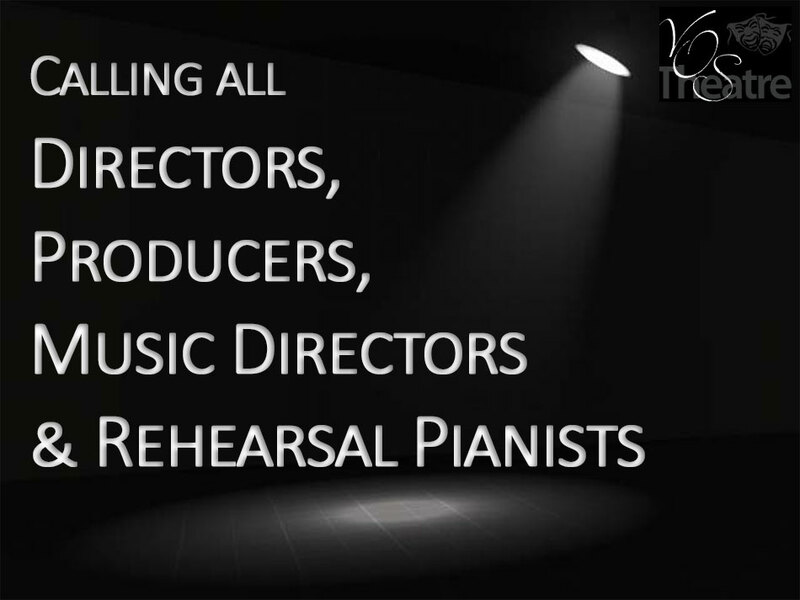 At this time we would like to invite producers, artistic directors, music directors, rehearsal pianists, choreographers to submit an email of interest to theatre@vostheatre.com. Please include a short outline of previous experience/training. Some of these positions receive an honorarium. We may contact you to discuss a particular production or request a resume so please include your contact information. We would love to hear from you if you are interested in becoming involved in any other capacity too! Props, Front of House, Set Construction and Painting, Sewing are all areas you might find fun and fulfilling. Even if you don’t have experience we have mentors ready and excited to meet you and introduce you to the exciting world of community theatre. Email or attend our VOS AGM at Dalewood Golf Course to express interest. 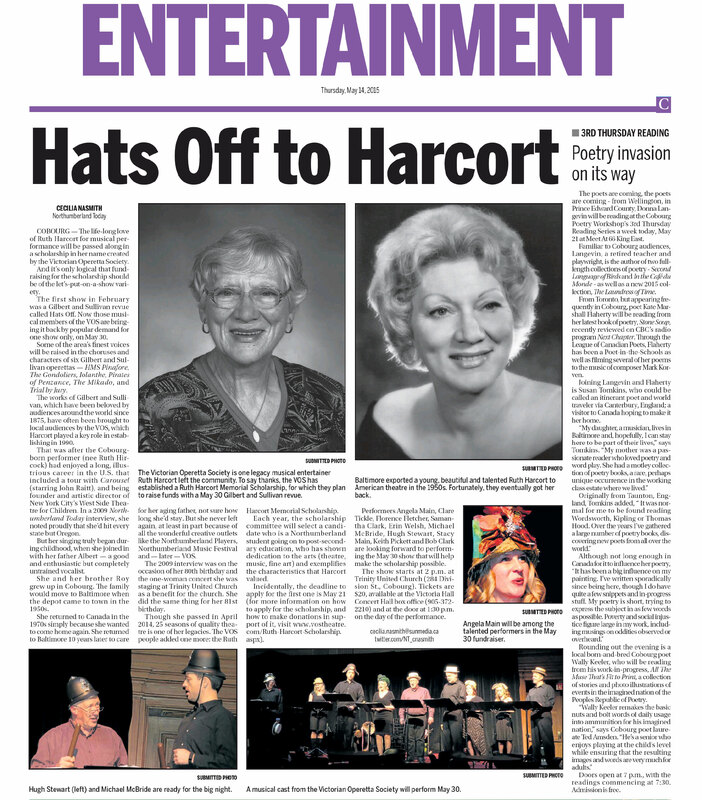 A text version of the article appears here.